Make your next girls’ weekend away one to remember in beautiful Bright. 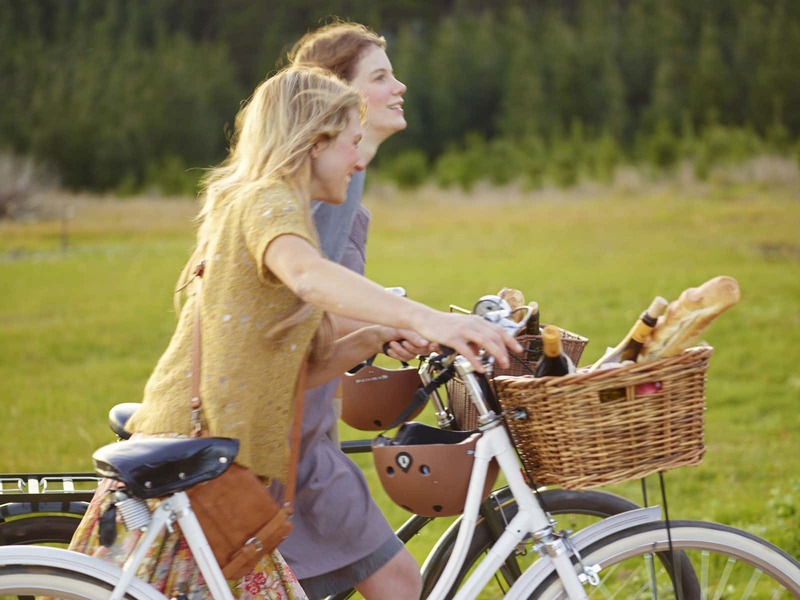 Discover local wines, delicious local produce, stunning scenery and fresh Alpine air – all on two wheels! After your scenic drive to Bright, you will arrive at one of the town’s most popular properties, greeted with champagne and a gourmet food hamper. Relax and unwind on your first night, and wake up refreshed and ready to take to the beautiful sights, sounds and flavours of Bright and surrounds. 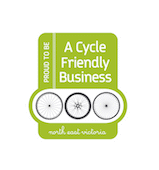 With maps in hand, start your pedalling journey along the Murray to Mountains Rail Trail towards the pretty as a picture Porepunkah. Explore this sweet village and the beauty of the crystal clear Ovens River before your first stop at Great Alpine Produce and Trading, famous providores of fresh local produce and coffee. 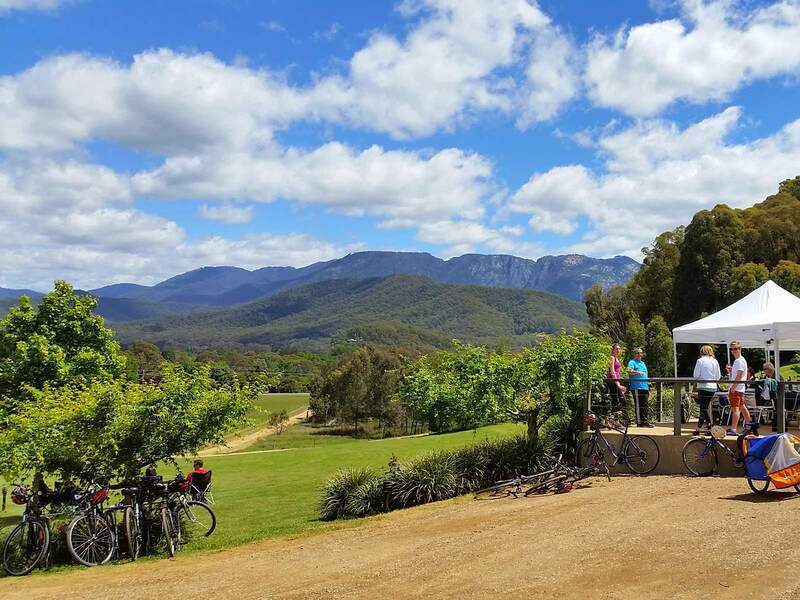 After refuelling, jump back on your bikes and pedal just 2kms down the Rail Trail where you will reach your next destination, Feathertop Winery. Take the tasting journey at their cellar door, sampling crisp Chardonnays and succulent Sangioveses, then sit back and relax, take in the stunning views and be treated to a gourmet lunch and glass of wine. Riding back towards Bright, your next stop is at the picturesque Ringer Reef Winery. 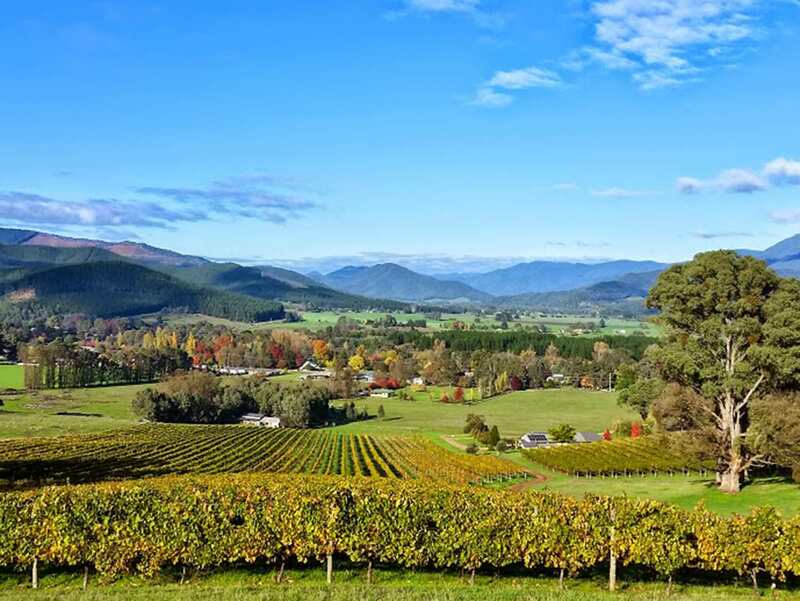 Enjoy a tasting of their range of popular wines and make sure you take the opportunity to get the perfect photo, with the gorgeous backdrop of Mount Buffalo and the Buckland Valley. After a day of tasting, riding and indulging with your gal pals, it’s time to make the trip back into Bright. The rest of the day is now yours to explore the township. The map has pinpointed all the hotspots where you will discover the local chocolate factory, ice-creamery, brewery and many of the cafes and restaurants Bright has to offer.